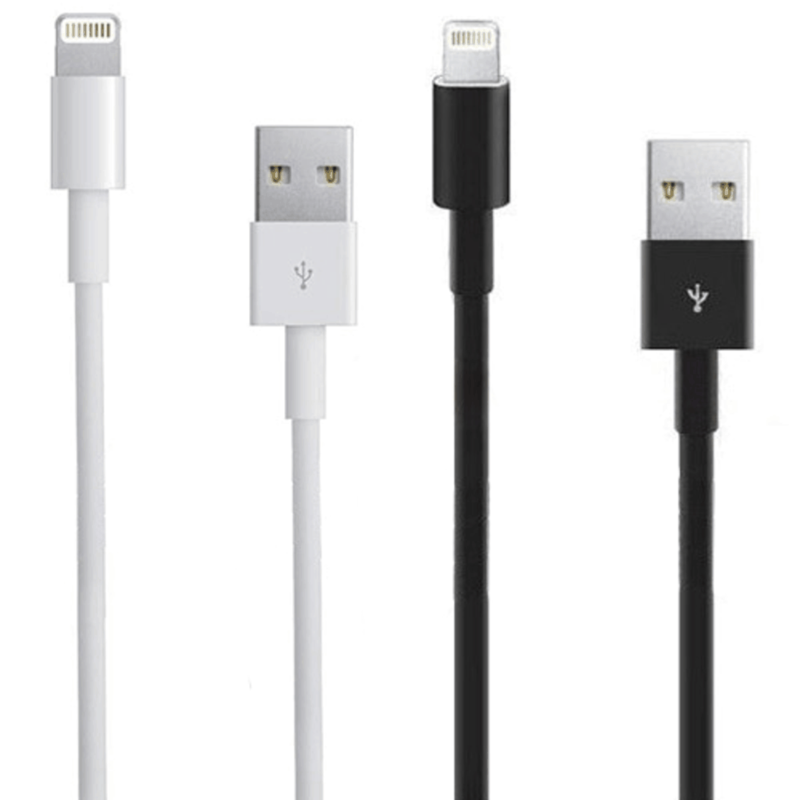 10-Foot 2 pack Cable for Apple iPhone 5/6/6+ ONLY $5.99 + FREE Shipping (WAS $20)! You are here: Home / Great Deals / 10-Foot 2 pack Cable for Apple iPhone 5/6/6+ ONLY $5.99 + FREE Shipping (WAS $20)! Wow! What an awesome deal for this GENUINE Apple product! You can snag this 10-Foot 2 pack Cable for Apple iPhone 5/6/6+ for ONLY $5.99 + FREE Shipping (WAS $20)!